We’ve featured the work of video artists Kirby Ferguson’s and editor Rob G Wilson before in the post for Episode 31 (remakes, adaptations and straight lifts in Bollywood) where he dissected all the influences of Quentin Tarantino in Kill Bill. 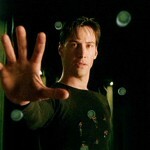 This time they are back with another video showing us where all the juice from the first Matrix movie comes from the still respected chapter from the much maligned Wachowski’s Sci Fi Trilogy. Everything is a remix is an ongoing project and tha artist use crowdsourcing to get these videos made, which makes them even more awesome. 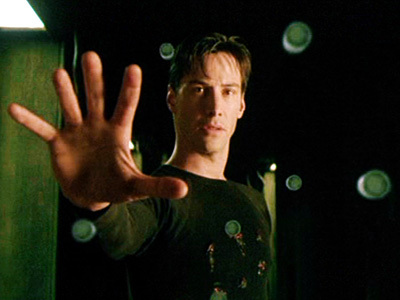 The influences from the Matrix were always clear to anyone who was aware of martial arts movies and japanese Anime but seeing a shot by shot comparision is still amazing.